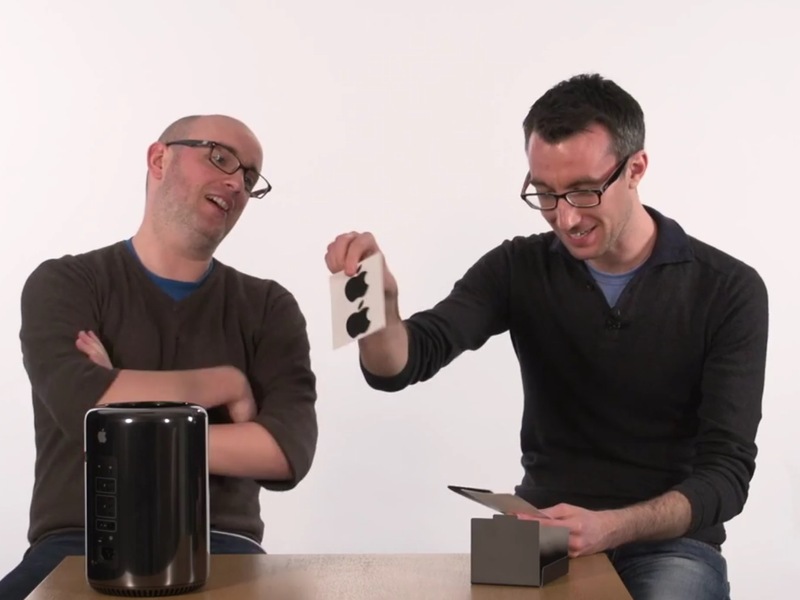 The new Mac Pro is not Apple’s only new blacked-out product: to go with the new pro machine, Apple has released black versions of its 0.5 meter and 2 meter Thunderbolt cables. These cords have Thunderbolt ports on either side, and they work well for transferring data between Macs, connecting to hard drives, and connecting to various other Thunderbolt 1.0 or 2.0 peripherals. Apple is still selling the white cords, and the longer version is $39 per cable and the shorter is $29 (try Amazon for some less expensive options).